While not available for purchase, Beyonce’s “Formation,” which she released on YouTube Feb. 6 and then performed on the Super Bowl 50 Halftime Show Feb. 7, makes a noteworthy start at R&B/hip-hop radio. Even though the song has yet to be officially promoted to radio stations by its label, Columbia, the song arrives as Beyonce’s highest career debut on the R&B/Hip-Hop Airplay chart (dated Feb. 27), entering at No. 11 with 16.3 million in audience (from 88 stations that played the song), according to Nielsen Music. Beyonce previously started at a high of No. 14 on R&B/Hip-Hop Airplay as featured (with Lil Wayne) on Usher’s “Love in This Club Part II” in 2008. As a lead artist, she tops her prior best beginning of No. 20 with “Singles Ladies (Put a Ring on It”), also in 2008. “Ladies” would become her longest-leading (12 weeks) of seven No. 1s on the chart. 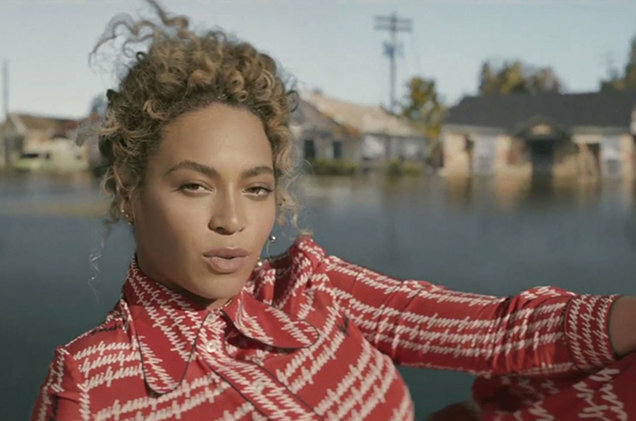 On the Mainstream R&B/Hip-Hop chart (which, with Adult R&B Songs, combines to form the R&B/Hip-Hop Airplay panel), “Formation” launches at No. 17. Genre airplay also pushes the track to a No. 18 debut on the Hot R&B Songs tally.